The Carron Linea is a superbly spacious, deep bath designed with hydrotherapy in mind. The Linea bath has a capacity of 345 litres and is 1900mm x 900mm in size. 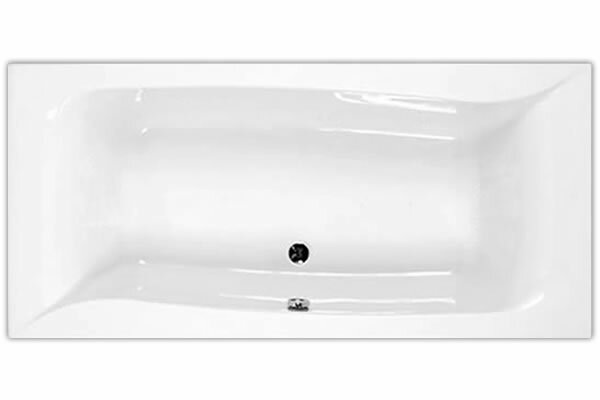 The bath is one of the deepest in the Carron rectangular range, boasting a magnificent 460mm internal depth. 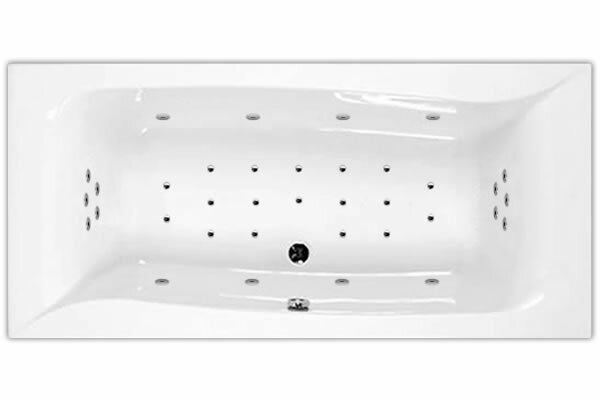 Available to order as a plain bath or with one of many whirlpool options manufactured by Pegasus Whirlpool Baths™. Popular whirlpool options are listed however, if you are looking for something custom built to your own specification, please contact us on 01633 244555 for a whirlpool bath planner.